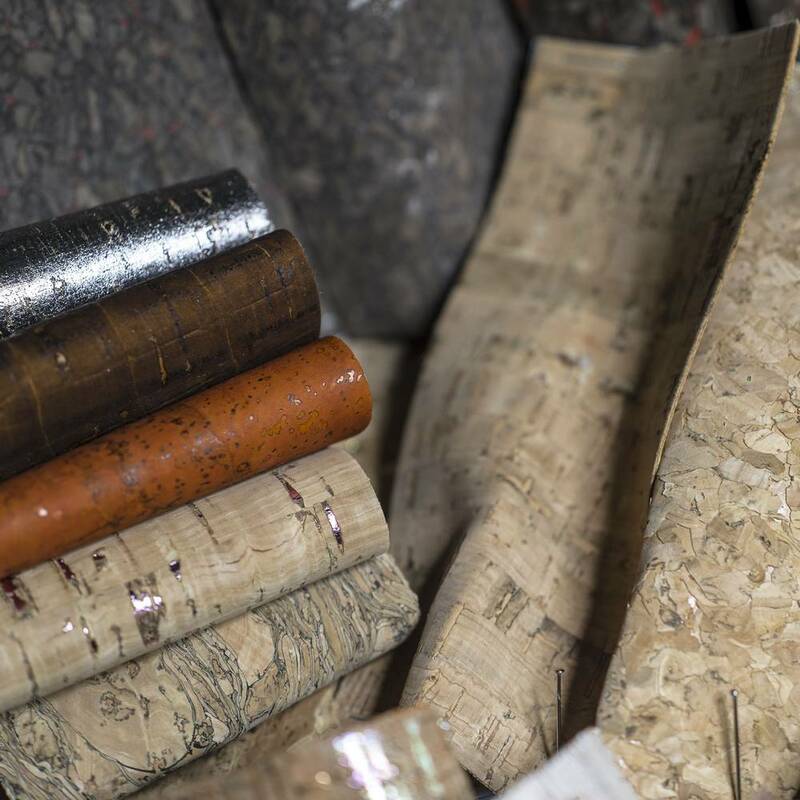 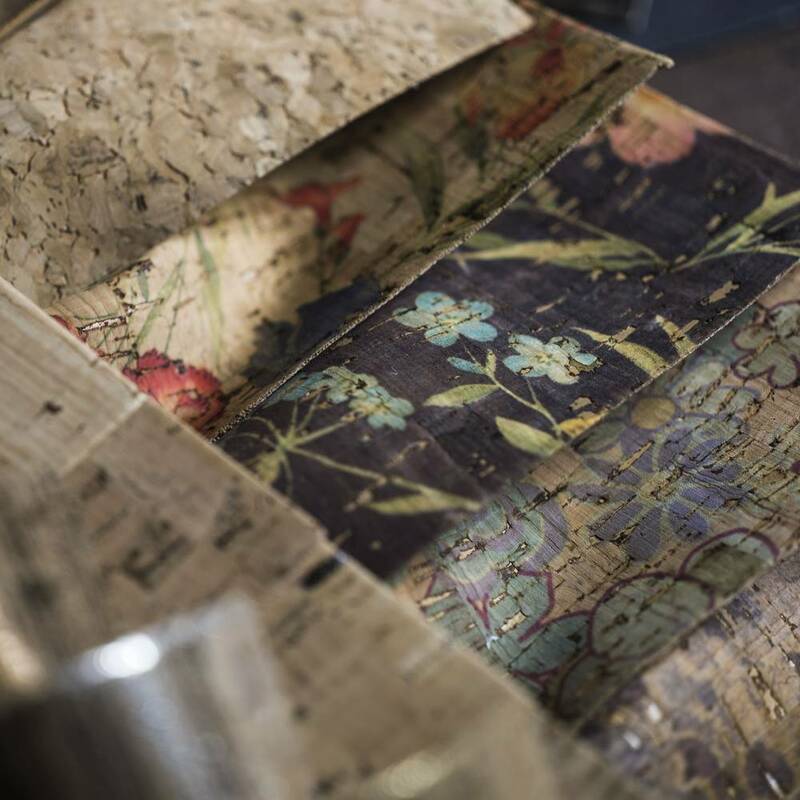 Under the name NATURAL CORK we gather a collection of natural materials, mainly 100 % natural cork, applied on a textile base for his specific use in the manufacture of footwear and leatherwork. 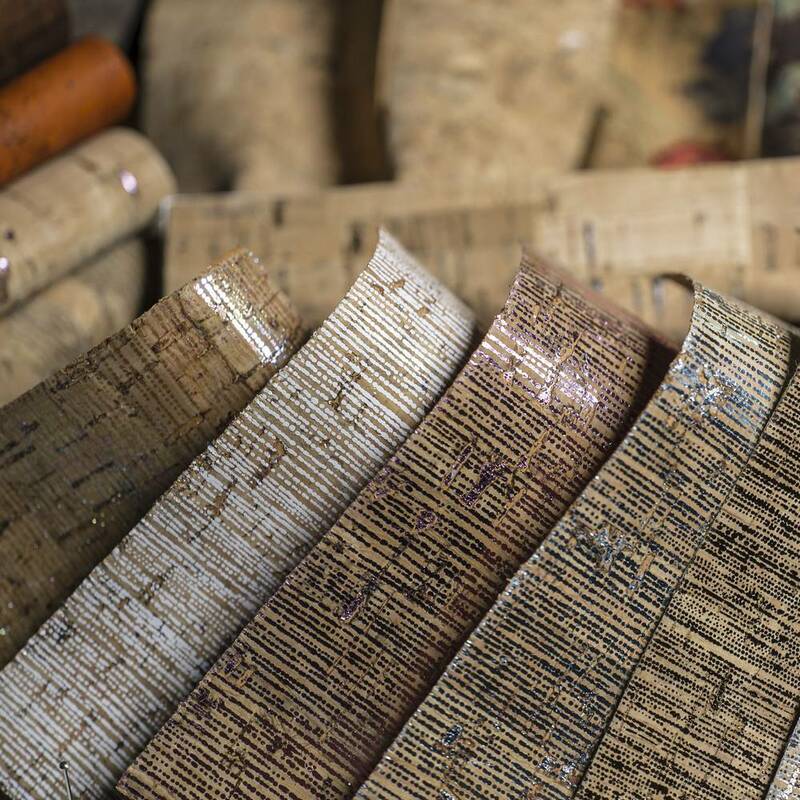 Summary : NATURAL CORK collection is aimed at those who want for their designs noble materials that are able to transmit NATURE both in aspect and touch. 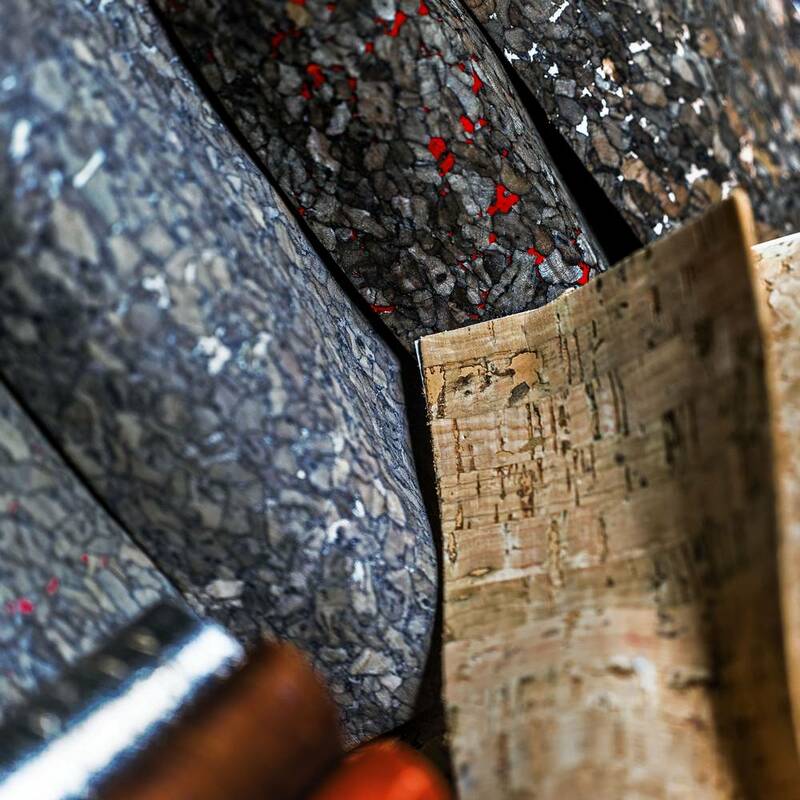 In its firm commitment to offer top-quality items, MIPE Textil has put together a collection of materials in natural cork and other vegetable fibres that over the years have proven their flexibility, strength and durability.